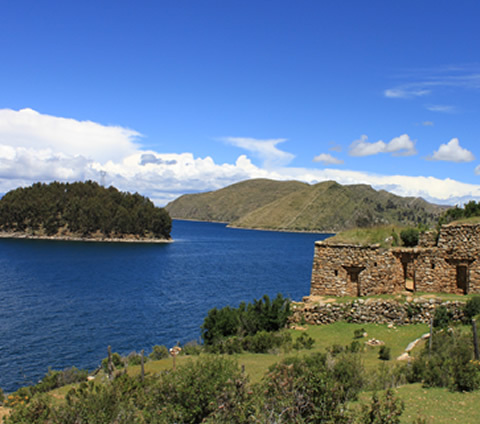 Included: Touristic bus from La Paz – Copacabana, lunch, tour to the Island of the Sun (shared boat, tour guide, entrance fees) + hotel in Copacabana or hostel on the Island of the Sun. 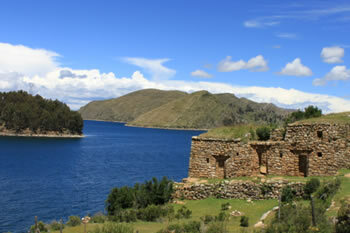 AM – After breakfast, we will have approximately 2 hours to visit Copacabana; we will visit the Sanctuary of the Virgin of Copacabana, the local market – and, afterwards, we will ascend the stairs of the Calvario where we can appreciate the Yatriris, Amautas, Aymaran people, and Quechuan people who bless and invoke protection to every family. 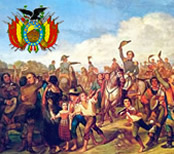 During the middle of the day, we will have lunch. 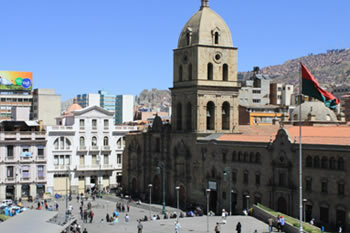 13:30 PM – We will take the touristic bus back to La Paz. 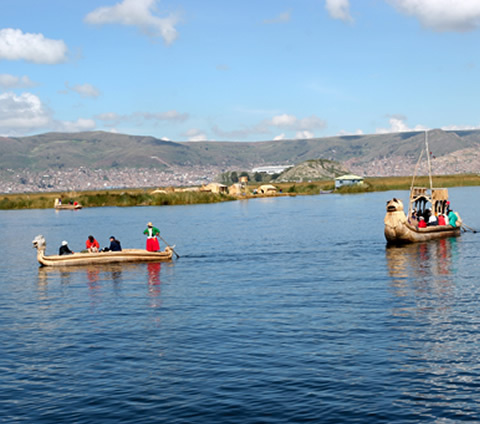 17:00 PM – Arrival to La Paz (approximate arrival), transfer to our office, and free time until heading out to Uyuni. 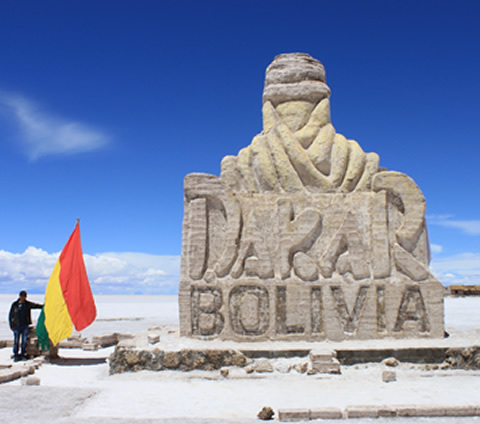 21:00 PM – There will be a touristic bus that will take us from La Paz – Uyuni (night travel). 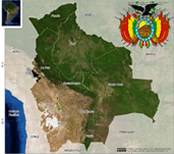 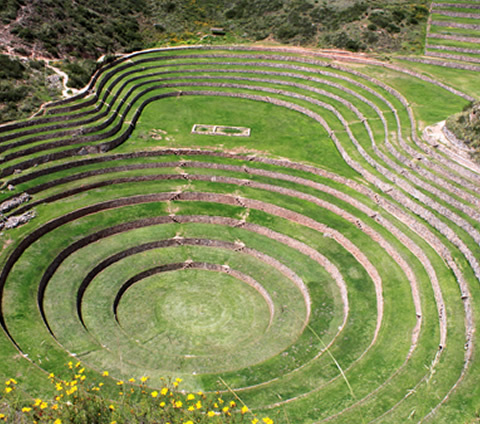 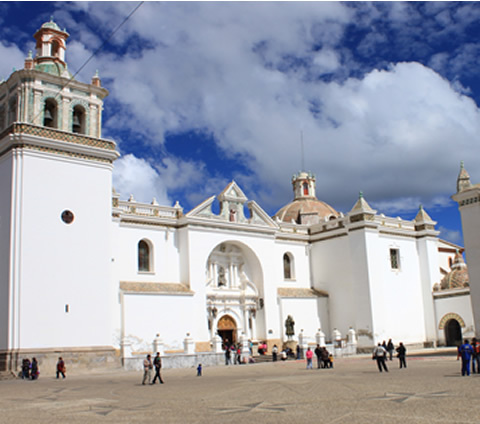 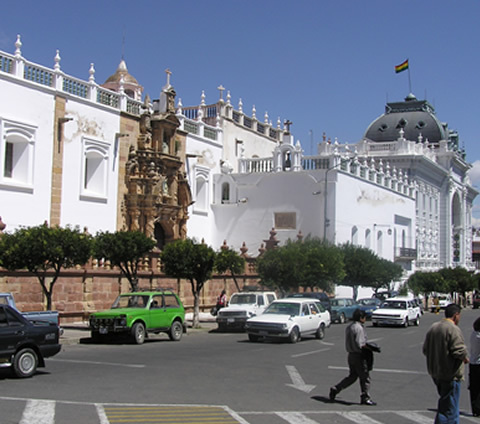 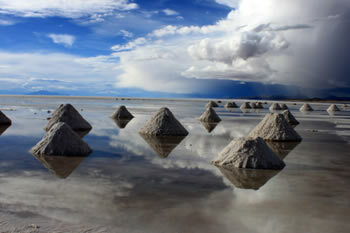 Included: Visit to Copacabana, lunch, touristic bus from Copacabana – La Paz + touristic bus from La Paz – Uyuni. 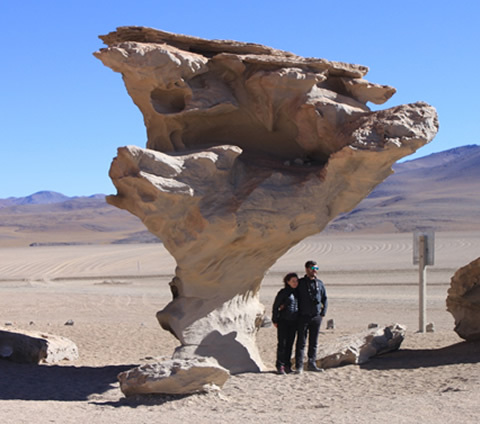 20:00 PM – Touristic bus from Uyuni – La Paz (travel overnight). 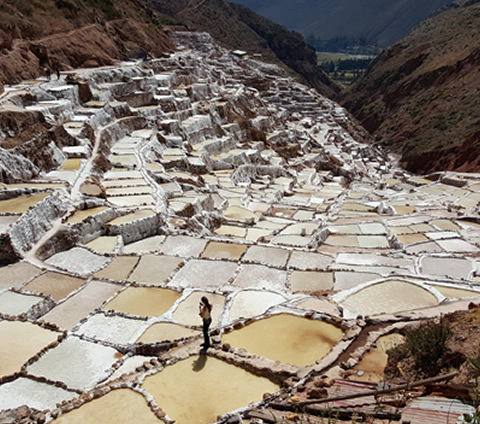 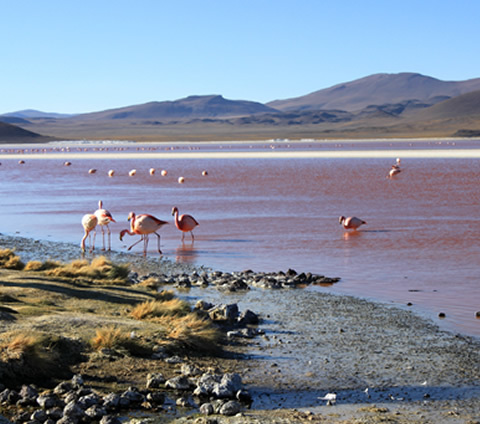 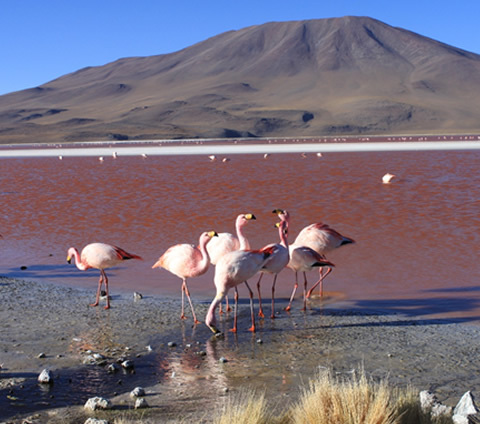 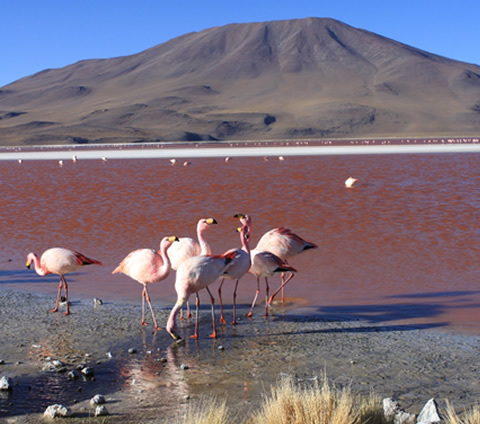 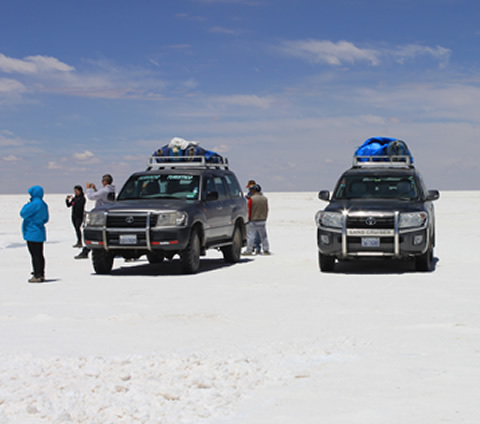 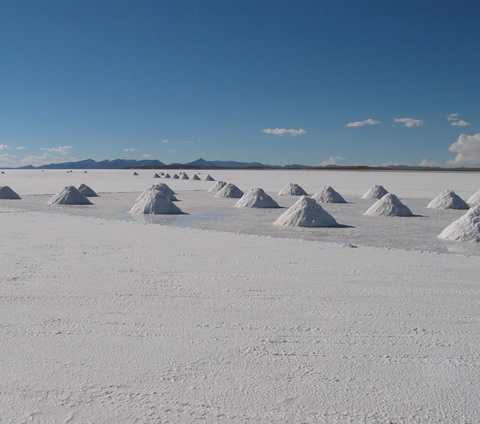 Included: Transfer in, tour to the Uyuni Salt Flats (shared transport [4x4 Jeep – Land Cruiser], lunch) + touristic bus ticket from Uyuni – La Paz. 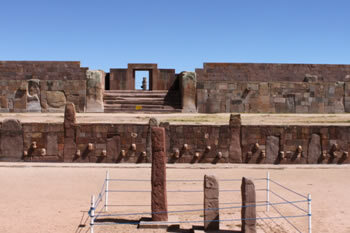 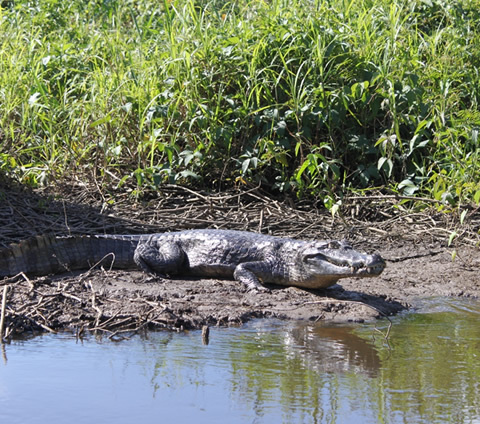 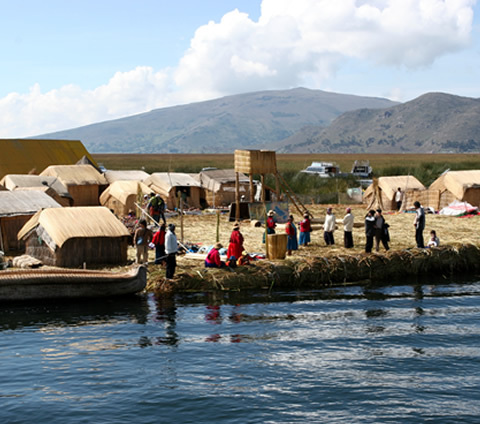 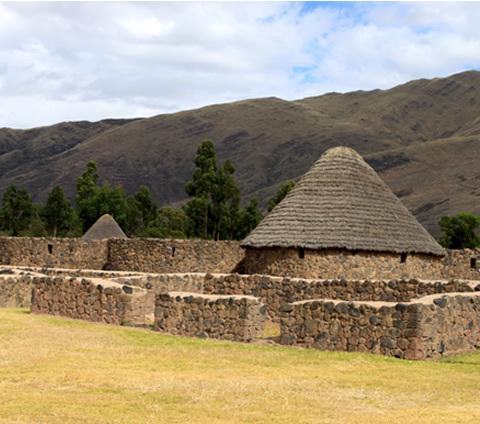 Not Included in the Tour: Entrance fee to the Incahuasi Island (Approximately a Total of USD$ 5.00); Snacks; Drinks; Tips for Transport Drivers. 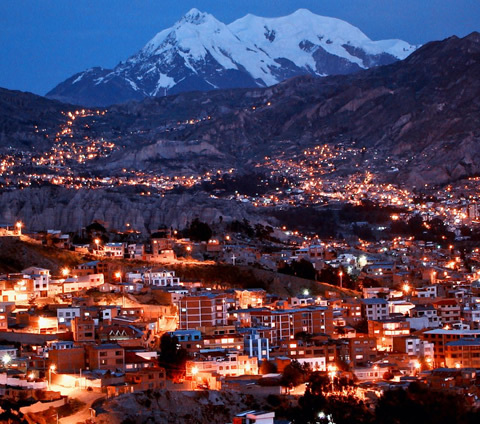 06:30 AM – Arrival to the La Paz bus terminal (approximate arrival) and accommodation in the selected hotel (we will need to wait until the hour in which reception will allow us to check in). 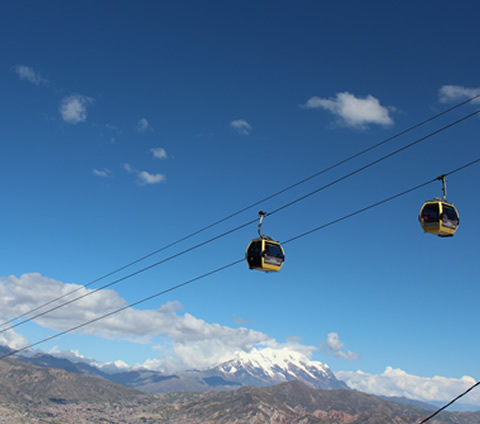 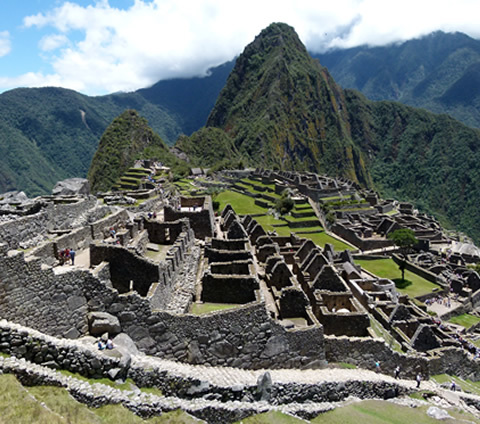 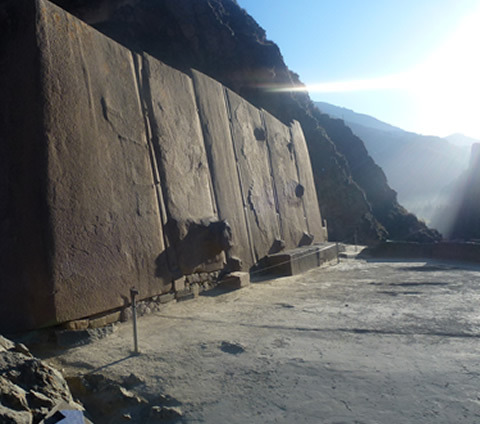 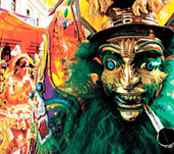 Included: City Tour + Valley of the Moon and Green Cable Cars (touristic transport, tour guide, entrance fees) + hotel.